Pick a time to pull your head out of your “news feed”. Replace that time with anything that is your “passion feed”. 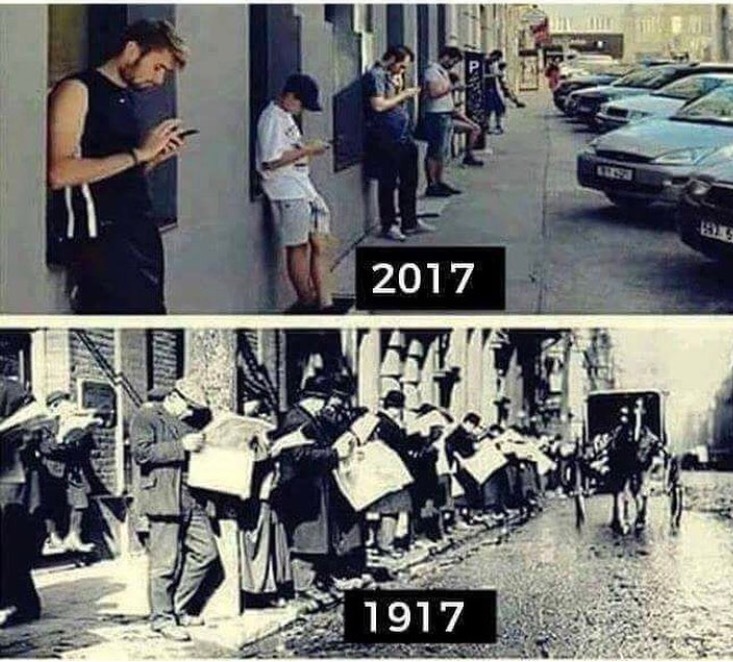 We cannot be present if we allow our mind to be pulled into any “technology” of our age. When we can be our power of choice… When we can step beyond being a victim of anything and everything… that is an opening to a fulfilling life of our dreams. Look within first always. Be the witness to your pattern of choices and circumstances. It’s you that can be in charge at any moment. In EVERY moment. You will be happier. The world will continue to go forward even though you tuned out for just a while. You will learn more about what is really important.